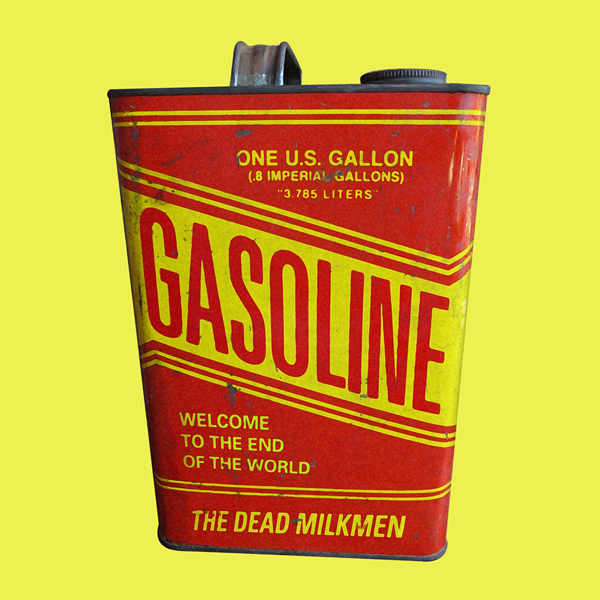 My gushing fandom of The Dead Milkmen has been well documented here at If It's Too Loud..., so I'm obviously thrilled that this week saw the release of a new EP, Welcome to the End of the World. One of the biggest changes with The Dead Milkmen since their return has been their move away from "joke" songs. Hits like "Punk Rock Girl" and "Instant Club Hit (You'll Dance to Anything)" always had them unfairly labelled as a novelty band by some. Their newer material, while still including a biting sense of humor and social satire, could never be called novelty music. Which leads the newer material to be more traditionally punk than the classic material. While most bands, especially punk bands, tend to get slower, quieter, and more melodic as they age, The Dead Milkmen are getting louder. One of my favorite style of songs that The Dead Milkmen have always done are gleeful songs about horrible things. The EP's title track, "Welcome to the End of the World," is a driving mid-tempo angry but somehow joyous song called "Welcome to the End of the World." It's not all heavy songs on the EP. "The Coast is Not Clear" has a bit of a disjointed New Order feel to it. "Tomorrow Should Have Been Here Years Ago" is almost a drum and bass song, if drum and bass was done by aging indie punk bands from the 80's and 90's. And it wouldn't be a Dead Milkmen release without a freaky surf rock track, which we get in "Battery Powered Rat." Welcome to the End of the World is out now via The Giving Groove. You can get your copy on vinyl or a digital version here. 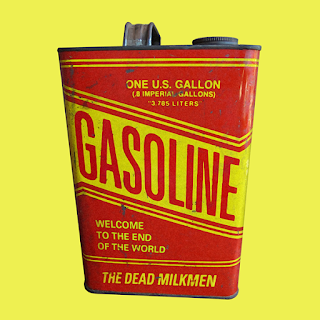 For more on The Dead Milkmen, check out their website.